When it comes to having healthy and smooth skin, the words “you are what you eat” couldn’t be any truer. You take your health and skincare routine seriously. You’re very conscious about the foods you eat and spend a majority of your time cleansing your skin with the best organic beauty products. The good news is that what you eat has a huge impact on your beauty routine. In fact, certain superfoods such as spinach, chocolate and yogurt may be the secret to refreshed, glowing skin. If you’ve been struggling with dull and lifeless hair, dry and brittle skin or other beauty issues, you should take a closer look at what’s on your plate. Here are the top superfoods you need to add to your diet. 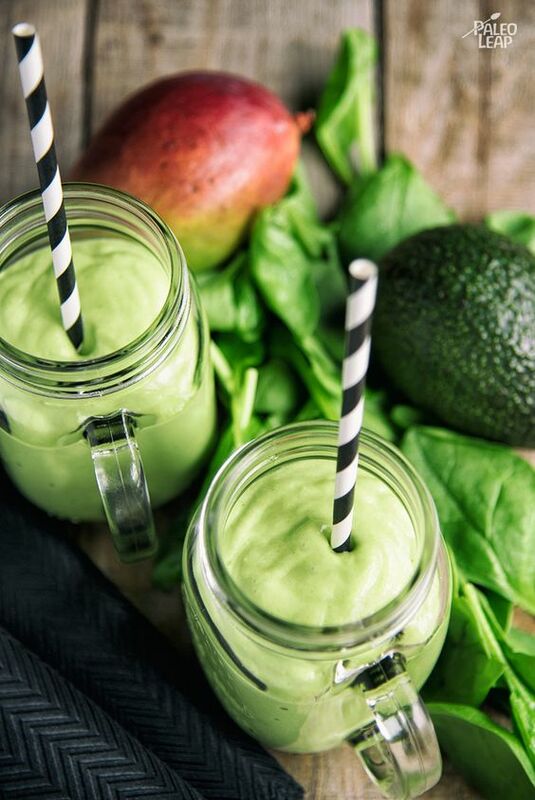 If you want glowing skin, you should keep drinking those green smoothies! Spinach is packed with antioxidants and nutrients that target multiple skin issues such as acne, discoloration, and pre-mature aging. It’s considered a superfood for a reason: spinach is rich in vitamin A, B, C, E, K, folate, among other nutrients. The vitamins work together to decrease inflammation, protect your skin from sun damage and also repair skin cells. If you feel like your skin is aging a lot faster than expected, you need to stock up on tomatoes. 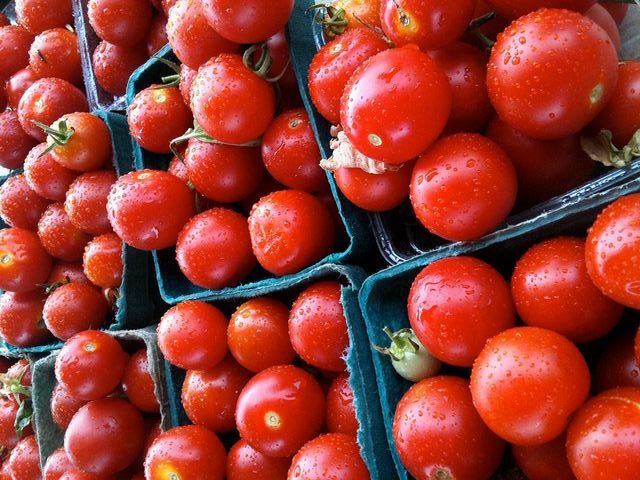 They are a great source of lycopene, an antioxidant that boosts anti-aging properties. That doesn’t mean you have to bite into a ripe tomato! Your skin can absorb its healing properties in liquid or cooked form. Yes, tomato sauce counts! 3. Yogurt: Snack or Face Mask? If you’re like me and are obsessed with natural skincare recipes, you’ve already put this on your face and in your hair. But did you know that low fat yogurt is just as good for your posture and teeth as it is for your skin? This is because it is rich in calcium, zinc, B vitamins and lactic acid. Lactic acid and calcium exfoliate and moisturize your skin, while zinc reduces inflammation and acne. The list of skin benefits of yogurt goes on. 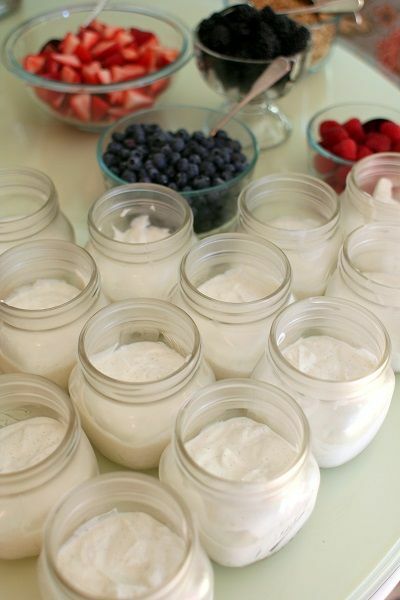 Create your own DIY face mask using yogurt, honey and oats. 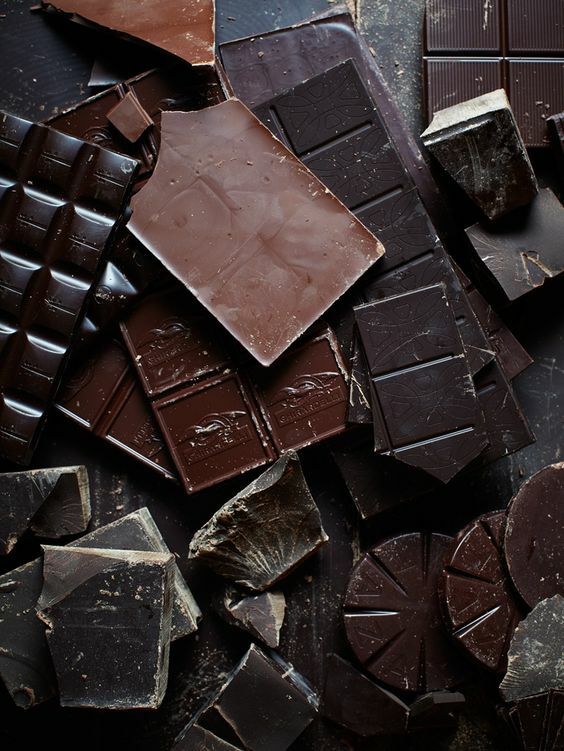 You finally have a health related reason why you should stock up on those delish chocolate bars. 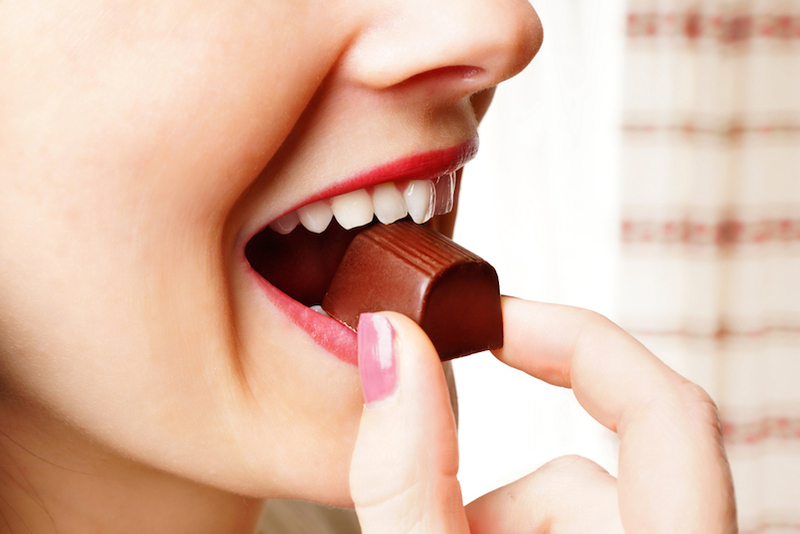 Dark chocolate is great for people who have dry and brittle skin. The flavanols help restore your skin’s natural glow and reduce your chances of developing wrinkles. Speaking of chocolate, cocoa powder is your secret beauty weapon. 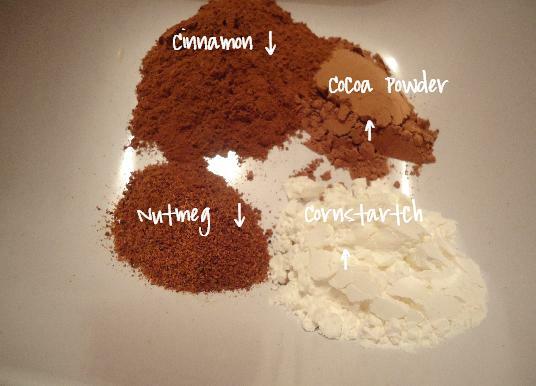 You can make your own DIY bronzer and contour powder using a few yummy ingredients straight from your kitchen. All you need are cocoa powder, cinnamon and cornstarch; you can also add an essential oil for extra healing properties. After you mix about two to three teaspoons of each ingredient in a bowl, lightly apply the mixture to your cheekbones, nose, and chin. Now you can channel your favorite Kardashian, naturally.